Last Saturday was particularly lovely with its amazing Fall weather as we headed to downtown Nashville to capture Sarah Frances + Jackson’s wedding. These two were super fun and all 20 (yeah, that’s not a typo — all TWENTY) of their bridal party knew exactly how to party. Between football (pour one out for Ole Miss’ loss) and sippin’ bourbon we captured an exceptional day of love, friendships and exciting celebrations at The Bell Tower. Enjoy this preview of Sarah Frances + Jackson’s wedding! 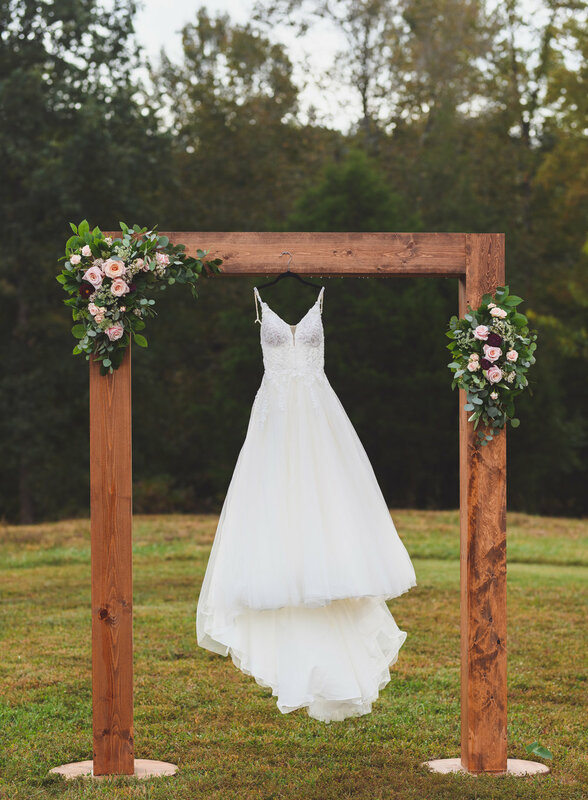 On a perfect Fall day last weekend we headed out into the sweet Tennessee countryside at Ashland City Farms to capture Janaye + Will’s wedding . It was an idyllic location for a private and intimate gathering of friends and family. So secluded in fact that we had to take a 4-wheel drive Gators to get to our formal photos by the creek! Janaye + Will were peaceful and fun all day. It was wonderful seeing how they meshed so well together throughout their wedding day!